(MissionNewswire) Youth participating in programs operated by Don Bosco Matadi in Monrovia, Liberia have access to better nutrition thanks to an ongoing partnership between Salesian Missions and Feed My Starving Children, a non-profit Christian organization committed to, “feeding God’s children hungry in body and spirit.” The fortified rice-meals provided by Feed My Starving Children are given to students during the school day and for some, the meals are the only ones they have each day. 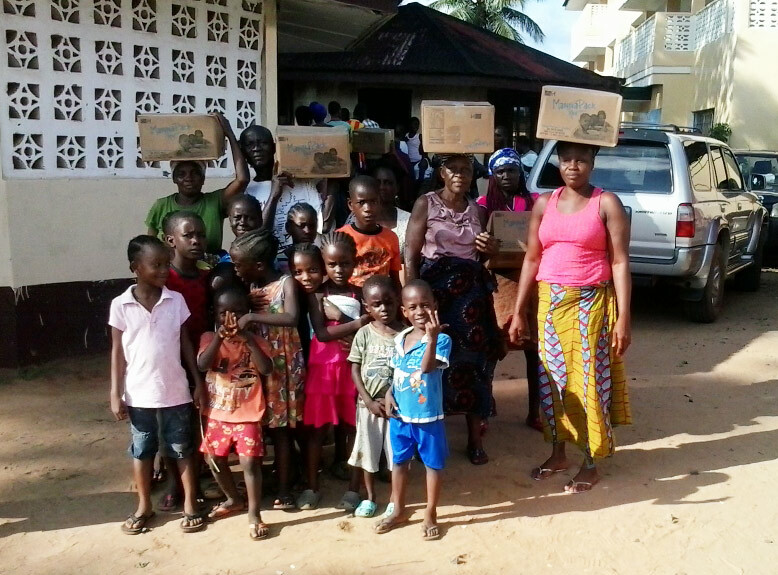 This is the sixth donation of rice-meals from Feed My Starving Children the Salesian organization received this year, most of which was utilized during the recent Ebola crisis in the country which continues to affect the many families living in Matadi who lost family members including primary wage-earners. Contained in the shipment were more than 1,200 boxes of rice-meals that have been provided to students in Salesian programs. 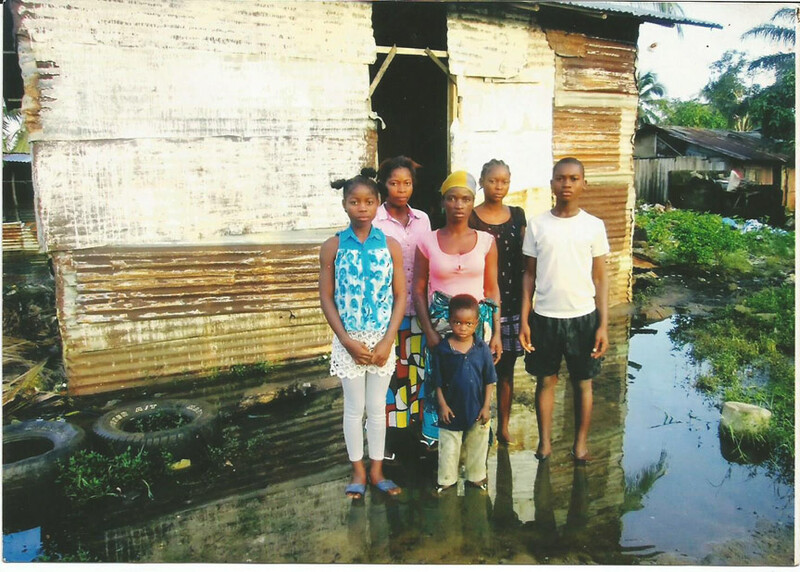 More than 70 percent of the population of Matadi live in conditions of poverty. 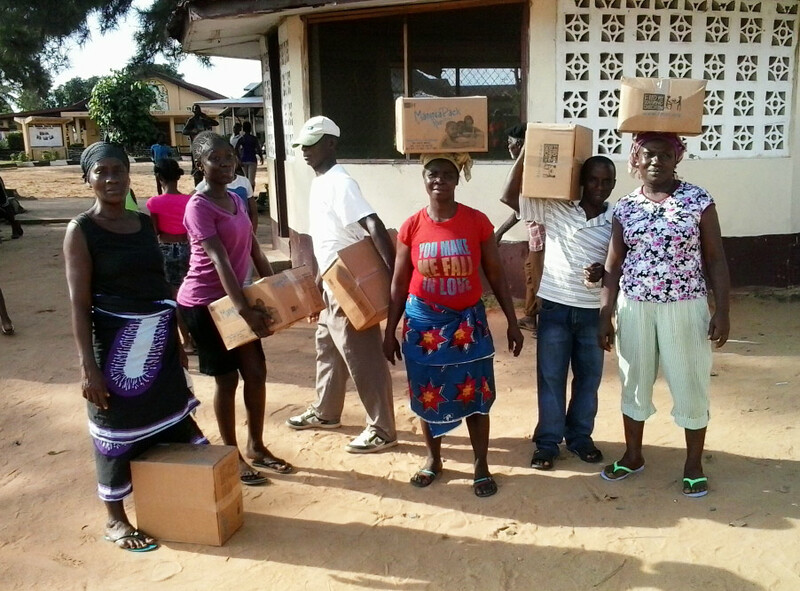 The rice-meal donation has been essential in the battle against malnutrition and disease in the area. In addition to feeding students in Salesian youth programs and schools, Salesian missionaries are providing rice-meals to those most in need in Matadi including single mothers, elderly residents and children affected by Ebola. The Sean Devereux Don Bosco Youth Center in Matadi was one of the recipients of the rice-meal donation. The organization offers vocational training, recreational activities, academic assistance, counseling and youth retreats. Activities at the center are geared toward helping youth appreciate one another through daily interaction thereby cultivating genuine acts of tolerance, love and concern for one another. Moreover, the activities assist youth in acquiring marketable skills in tailoring and typing. The ongoing partnership between Salesian Missions and Feed My Starving Children has resulted in 40-foot containers of fortified rice-meals being shipped to Salesian sites around the globe. Feed My Starving Children provides the food and Salesian Missions takes care of the cost and logistics of shipping each container from Feed My Starving Children warehouses to the destination country. Salesian Missions also works to help identify where the greatest needs are at any given time. The partnership began in early 2006 when the first 40-foot container was donated to and shipped by Salesian Missions for programs in Sri Lanka. Through the years, as Salesian Missions has determined beneficiaries in need of Feed My Starving Children food, almost 100 containers of more than 27 million meals have been donated, shipped and received by those in need in more than 25 countries. Liberia is one of the poorest countries in the world with 64 percent of its population of 3.5 million people living below the poverty line, according to the World Bank. The 2008 Human Development Index ranks Liberia in the bottom five of countries in the world. Still recovering from the effects of a 14 year civil war that ended in 2003, Liberians struggle with social and economic hardships.